Find a complete and updated list of Top CBSE Schools in New Delhi 2019. New Delhi is home to some of the best CBSE schools in India. Enlisted are some of the top schools that offer the best teaching for the CBSE curriculum along with some fantastic extracurricular activities for its students. The Shri Ram Schools were born out of the ideology that children must be given an environment that makes them want to come to school every day. 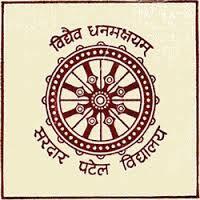 Sardar Patel Vidyalaya (SPV) is located at Lodi Estate, New Delhi. Sanskriti School is a recognized integrated co-educational coed school with affiliation to CBSE, which offers education from classes Nursery to XII. The Mother's International School was founded on 23 April 1956. ITL Public School Dwarka is a top school, offering eminent and world class education. Delhi Jain Public was established in 1973 and is a co-educational english medium school located in Delhi. Kalka Public School, Alaknanda is a co-educational english medium school located in Delhi. Loreto Convent School was founded in 1964 and run by Loreto Educational Society (Loreto Nuns). Rajdhani Public School was founded in 1996 and is managed by Numberdar Shri Umrao Singh Tyagi Memorial Education Society. 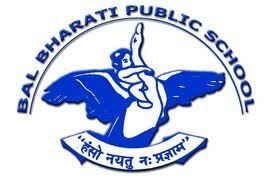 Bal Bharti Public School was started in the year 1984 and is affiliated to Central Board of Secondary Education (CBSE).